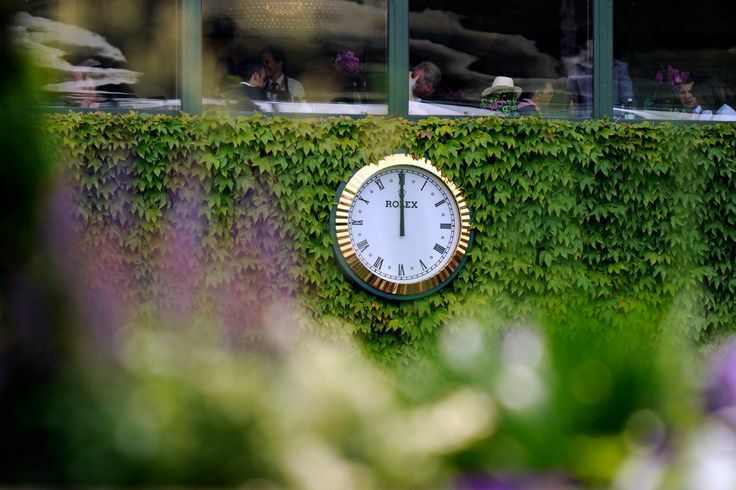 The Rolex clock sits court side to keep perfect time of each game at Wimbledon where excellence is presented with every passing second. We have all seen the tennis professionals become stars on the grass court of Wimbledon. Rolex has been there to act as a beacon of luxury and class to represent the athletes hard work and desire to be the best. Rolex has backed such great Wimbledon legends as Arthur Ashe, Roger Federer, and the gorgeous Ana Ivanovic – each an incredible athlete whom we all try to emulate whenever we enter the green court. Their choice to wear Rolex is no surprise since it has been a shining light of success and achievement. It is time to sit back and enjoy a little tennis and see who will be going home from Wimbledon this year with a plate or a trophy. Start the clock Rolex…. Previous articleRolex Sea-Dweller Achieve the Deepest Dives!